Gunpowder was one of the biggest discoveries the world ever saw in its time. But the Invention of Fireworks plays a massive part in almost everything we celebrate. But, Who invented them? and Why were fireworks invented? 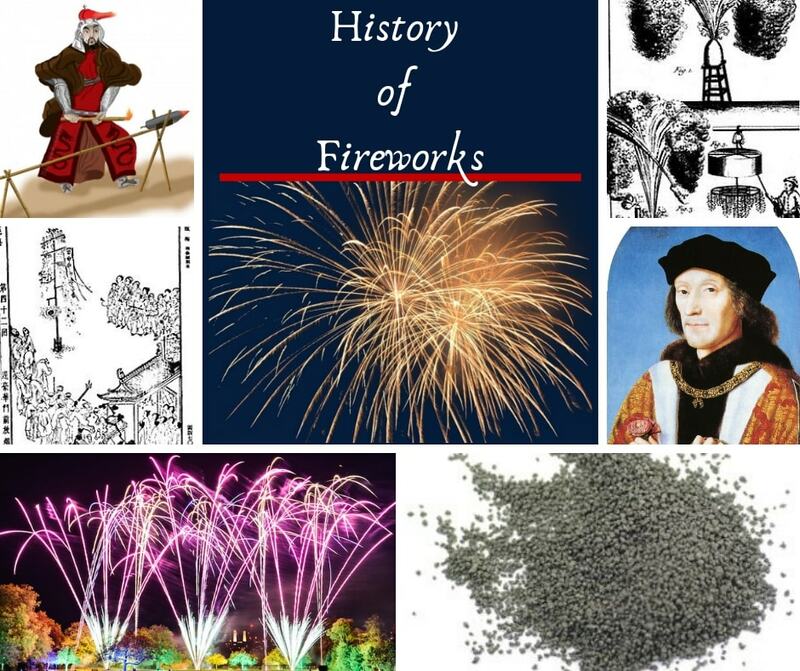 Here you can read all about the History of Fireworks and the traditional use of them. Believe it or not, fireworks, or more importantly the gunpowder used in them. Was used centuries before The Gunpowder plot. There is speculation as to the exact date, but we know for sure it was within the medieval China era. While it is a bit of a grey area to exactly when the invention of Fireworks was. Some suggestions can be seen below. 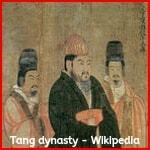 A few studies show it in the Tang Dynasty, over 2,000 years ago in the 7th century China, around (618 to 907). With an accidental experiment trying to create the elixir of life. In the Taoist text “Some have heated together sulfur, realgar and saltpeter with honey” it was observed to do dangerous things, it even burnt down the house it was created in. So the Chinese worded it Fire Medicine meaning Gunpowder. While the life of a firework begins with the Song Dynasty (960-1279). When two generals in 969 invented tubes (a bamboo tube) filled with gunpowder for propellants strapped to arrows. These fire arrows then transitioned to rockets. 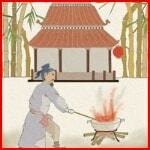 Another popular story is about a Chinese cook. Working in a field kitchen, who happened to mix charcoal, sulfur and saltpeter. (all commonly found in the kitchen in those days, apparently). The mixture was discovered to when compressed in an enclosure (a bamboo tube), exploded. One credible person who needs pointing out is a monk called Li Tian. He lived near the city of Liuyang in Hunan Province, China. It is one of China Biggest producers of fireworks anywhere in the world. It is believed, that in the Song Dynasty, a temple was built to worship Li Tian who created the first Firecracker. On every April 18th people of China, offer sacrifices to Li Tian and set off fireworks. 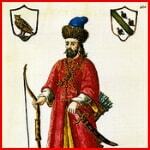 It is more credited that a person called Marco Polo was responsible for bringing Chinese gunpowder to Europe. He was an Italian explorer in the 13th Century. But, some argue that it was Crusaders who brought the powder back from the holy war. They saw how powerful this Gunpowder was. It was quickly adapted for military purposes, first in rockets, then cannons and in guns. The Italians were Europe first country to produce fireworks from the black powder. This was followed by the Germans in the 18th century. But his formula has been criticised over the years for having low saltpetre within it. But, with that in mind, he did have the other 2 main ingredients right. The Tudors Love fireworks, this was the turning point for England. 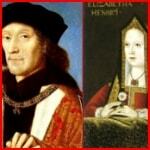 A firework show performed for the wedding of Henry VII and Elizabeth of York in 1486. They went viral in England during the reign of Queen Elizabeth I. They were enjoyed that much, the Queen herself Made a title “Fire Master of England”. A fireworks display was performed for James II coronation, he was that happy that he knighted his firemaster after. William Shakespeare himself makes mention in his plays, alongside effects from fireworks. It was the misguided use of them, which caused the destruction of the original Globe Theatre. Fireworks hold this mythical baggage with people. From being happy to scare off evil spirits. We use them for almost every occasion we can think of, this can be Funerals, to celebrating life. In gender revealing.